Welcome to our event! We’re sitting at the livestream table at SEIU1199 near Times Square in New York City. The full description of the event is below the video feed. 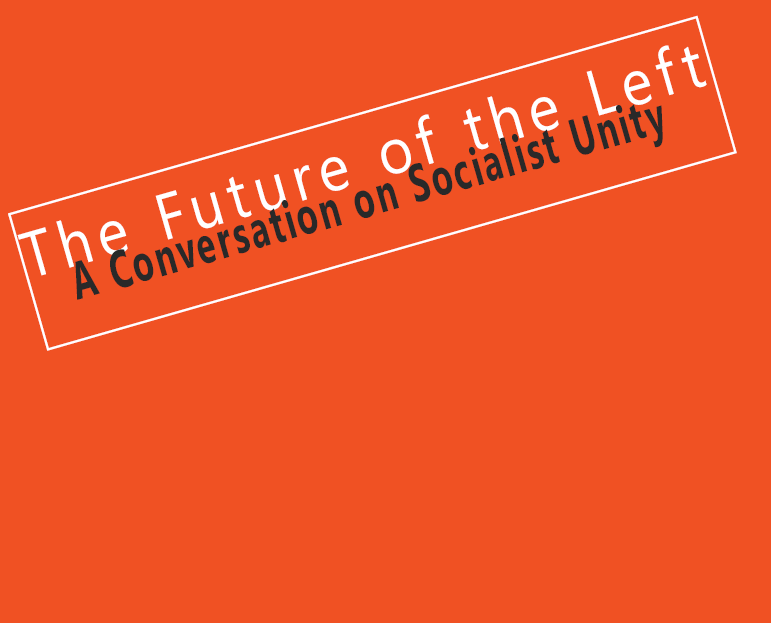 the chance to meet and speak with other like-minded people! America, Your Billionaires Need Your Help – Now More Than Ever! This guest post comes from Costas Panayotakis, a New York City labor activist with the Professional Staff Congress (PSC), the faculty union at the City University of New York. Costas has sparked an innovative public education effort, detailed below. I’m sharing it with you as a great example of creativity at work in unions today, and as something that others might adapt and repeat as part of their own political efforts. In unusual times one has to do unusual things. That’s how my stolid existence as a sociology professor at the City University of New York came to be enriched, by my second life as Austerity Nut. We are in a terrible crisis, my friends, because people who work for a living in this country have just gotten too greedy. The rich, on the other hand, are falling further and further behind – and they need our help! The crowd loved it. 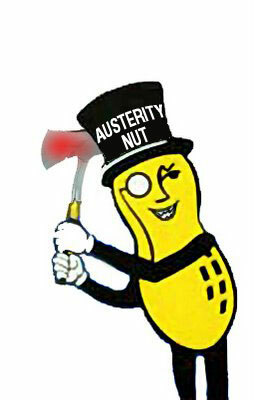 Austerity Nut is a way to engage people’s attention with a little humor – and it seems to work. After speaking at the Billionaires’ March, I got laughter, congratulations, and was interviewed by WNYC radio and a Chinese news agency. These impromptu performances have sparked appreciative notes to Austerity Nut’s email address (austeritynut@gmail.com), and invitations to perform at union events and demonstrations. It’s turned out to be an effective way to expose the absurdity of the “shared sacrifice” propaganda favored by the economic and political powers-that-be, by pretending to embrace it. And now Austerity Nut: The Movie has been unleashed on the world, along with a companion website (austeritynut.com). The video features not just me, but several other members of the growing Austerity Nut movement, which daily preaches the virtues of budget cuts. The website includes the basic script for Austerity Nut, and encourages people to adapt it for their own style and needs, and upload video of their own performance. You too can join the Austerity Nut army – because it will take two, three, many Austerity Nuts, to shine a light on the terrible crisis we find ourselves in. Costas Panayotakis is associate professor of sociology at NYC College of Technology, one of the 18 colleges that make up the City University of New York. His double life as “Austerity Nut,” and the thinking behind it, are detailed in his new book Remaking Scarcity, available in November from Pluto Press. Mobile-ize Training Videos Are Up! Our June 3rd mobile campaigning training event went off without a hitch. We’re extremely grateful to everyone participated, including of course our partners Mobile Commons, our sponsors the Metro New York Labor Communications Council and SalsaLabs. So without further ado, here are the first few videos. These three segments feature Rshma Mehta (AARP), Rachel LaBruyere (Mobile Commons) and Jess Kutch (Change.org/SEIU) talking about success stories with their mobile campaigns.